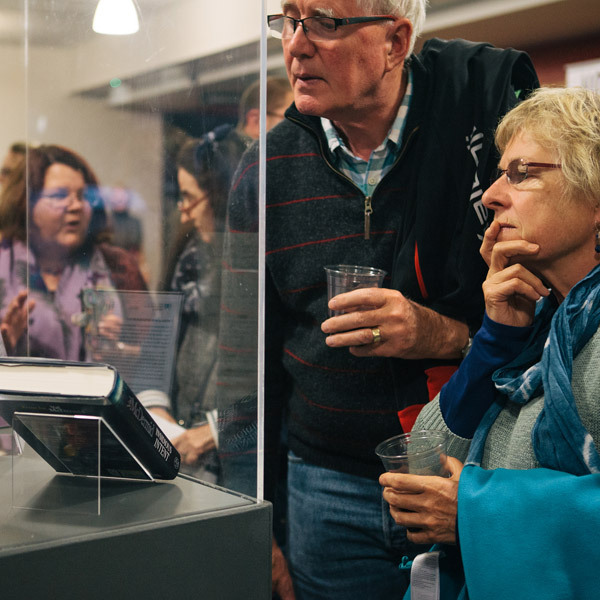 Ticket holders for Witnessing the Experts, Val McDermid: the Noirwich Lecture and John Banville Meets Benjamin Black can enjoy free access to this exhibition. Enjoy a fascinating glimpse into the writing process of one of the world’s top thriller authors. Their creation of an unforgettable character has led to a long-running series and a truly global phenomenon. Their identity will be revealed in early September!